Is money on your mind? Money is one of the most brilliant human creations, and yet for so many people it is the number one source of stress. 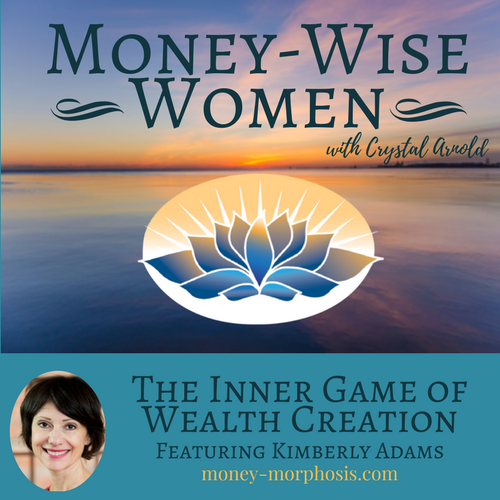 Money-Wise Women guest Kimberly Adams is passionate about shifting people’s beliefs and behaviors around money. She works through their inner mindset, through their subconscious beliefs that are formed in childhood. Clients clear this negative programming while finding the strategies and people to support them. Kimberly got into the financial field early. Her mom was a bookkeeper. 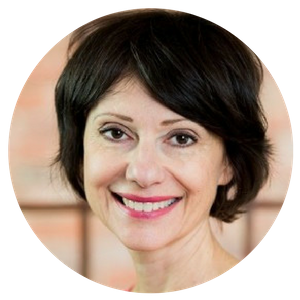 She has seen the prevalent financial patterns that often originate from early childhood experiences. Women are coming into greater power, yet there are cultural expectations and beliefs (mostly unconscious) about how women should manage money. Many women carry an unconscious belief that they are not as worthy of money as men. When Kimberly started a year-long group program for women, she was amazed at how quickly people transformed their relationship with money. Why? Because talking honestly with others about money dissolved the shame and guilt that keeps money a taboo topic. Be willing to get uncomfortable—that’s where growth can happen. Empathy and compassion are created as people ponder the sensitive topic of money. Kimberly integrates a masculine and feminine approach to finances. 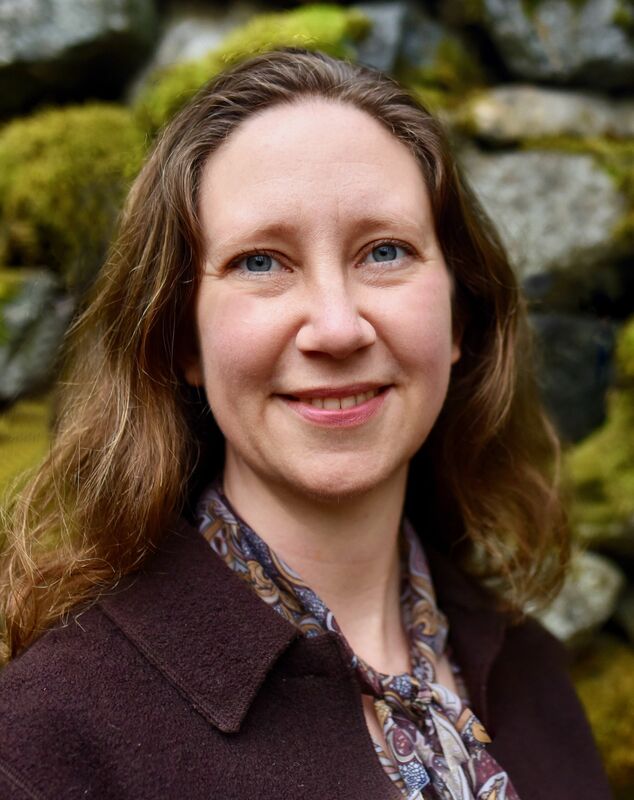 She guides clients to examine their income, debt, and savings and to acknowledge the feelings that arise. 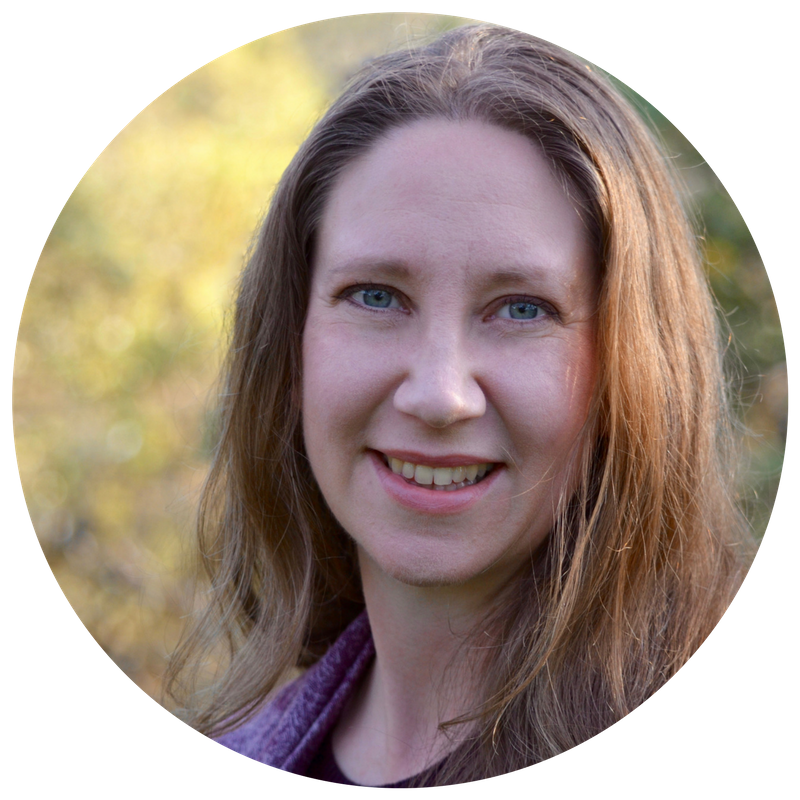 She has created a money map that helps people discover the underlying emotions and thoughts that affect your relationship with money. As people transform their inner landscape, they see the results in their relationships and bank accounts. Changing your money game from the inside out pays big dividends. With renewed peace, confidence, and clarity, you can navigate the daily financial choices with greater ease. Crystal Arnold is the founder of Money-morphosis and author of Discover Your True Wealth Course. Her written work has appeared in journals, magazines, and in the book called Reinhabiting the Village. She is currently on the Economics Guild of the Villagelab. Copyright 2018 by Money Morphosis. Sign up and get weekly updates on how to create financial resilience and rediscover your true wealth.